As per Wikipedia, An Earthquake is caused due to the sudden release of energy from Earth’s lithosphere that creates seismic waves which result in the shaking of the surface. 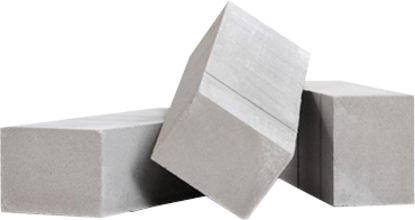 Due to the level of uncertainties, Building Earthquake resistance structures are the ultimate challenge for structural engineers. 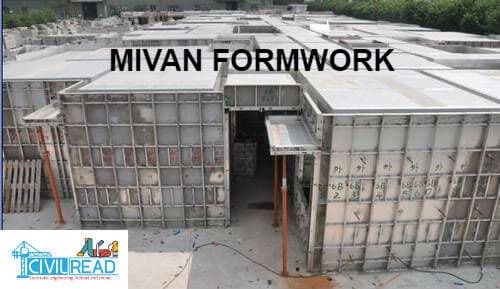 An Earthquake resistant structure should be capable to withstand sudden ground shaking to minimize structural damages, human death and injuries. 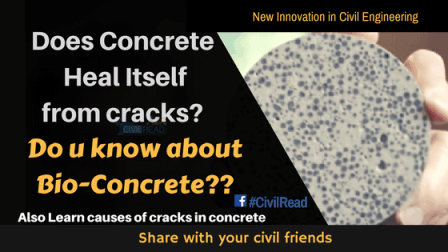 In general, Reinforced Concrete has enough Earthquake proof of buildings but the cause of failures during an earthquakes are usually due to the poor mix design of concrete and it is not properly cured to achieve its designed compressive strength. We all know that Japan is in Severe Earthquake prone area where frequent Earthquakes are common. 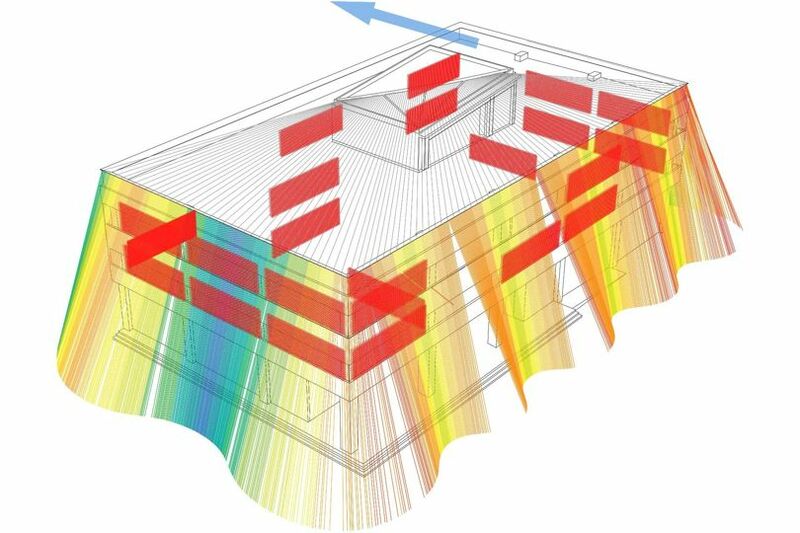 Researchers and citizens are constantly finding the solution for building Earthquake proof buildings. With a collaboration of textile company, Japan Earthquake engineers came up with new innovation in Earthquake Engineering where the curtain of cables anchored to ground could make building Earthquake proof. 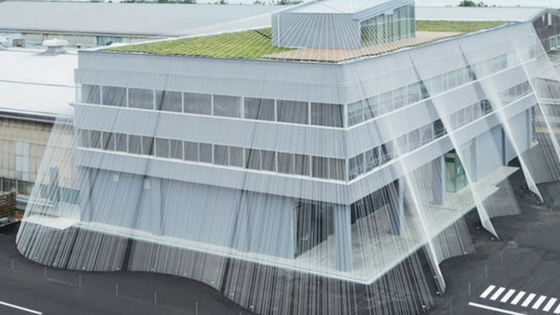 This has been made possible by Japan Architectural firm Kengo Kuma with a collaboration of Textile company Komatsu. 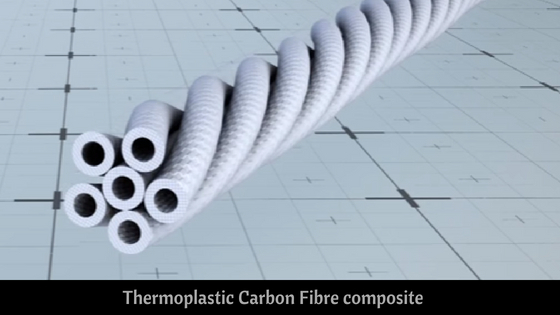 Komatsu company created threads made from thermoplastic carbon fibre composite. These threads are tied and braided to form a strong flexible rod which is 90% lighter than reinforcement bars and has the same strength. To make Earthquake proof buildings these Composite rods are tied & secured roof to the ground and installed around the building. Rods are also installed inside the building to strengthen the interior walls. The below mentioned image is the first project where Engineers attached 1031 rods to the roof and anchored them to the ground. 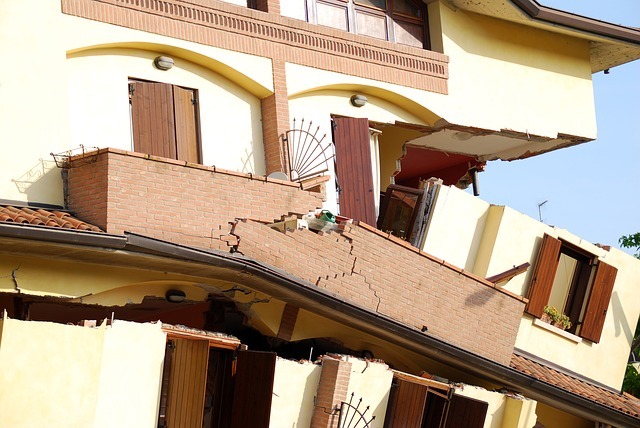 During an earthquake, the building shifts from one side to another side which results shaking of the building and causes building to collapse. These Composite threads made up of textiles helps in rods to stretch and draw the structure back in opposite direction to prevent shaking of the structure. For suppose during an earthquake if building is pushed towards left side the threads or rods on right pulls it back this keep building in position and minimizes the structural damage and human death. In the above figure, the building strives to move in one direction and in the other end threads pulls it back to opposite direction. 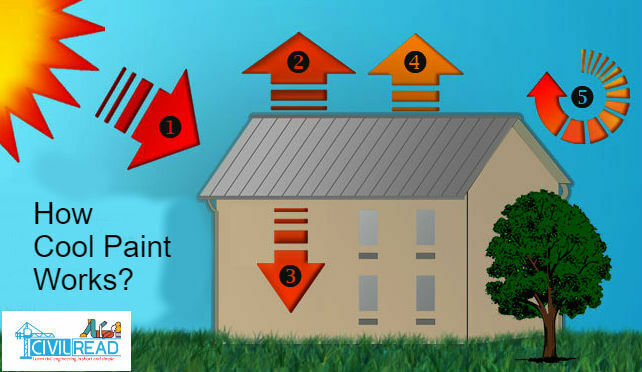 The above diagram depicts tensile strength applied to the threads or rods during an earthquake. Red shows the areas of high tension, ranging through to yellow and then blue, which is least. Hope this article given information about new innovation in Earthquake Engineering. Do share with this friends if you found this article useful.